Joe Calfapietra (pronounced Cal-fa-pee-eh-tra) has established a new standard of success in the American Assoicaition and all of Independent Baseball since his arrival in Kansas City. Calfapietra has led the T-Bones to back-to-back 57-win seasons in 2017 and in 2018, and he guided Kansas City this past season to the franchise’s third league title in the team’s history and first as a member of the American Association. 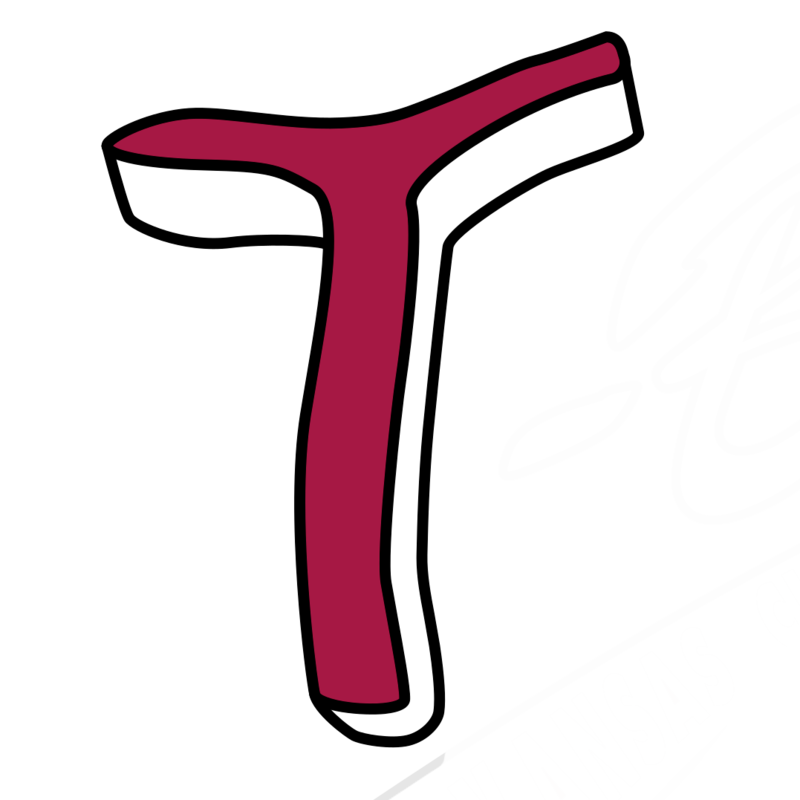 The T-Bones won a franchise record 62 games in 2018 and went 6-3 in the post season to claim the league crown. The T-Bones also tied a franchise record nine game winning streak from June 18th to 28th and reached a club record 26 games above .500 on September 1st. The Pennsylvania native has guided the franchise to two of the four seasons above .500 since the team moved to Kansas City in 2002 from Duluth, Minnesota. In Calfapietra’s first season at the helm of KC in 2017, the club finished in a three-way tie for the Wild Card playoff spot but would not advance to the playoffs because of a tie breaker. Calfapietra guided Kansas City to the second-best overall record in the club’s history (57-43), turning over the 2017 roster with only one hold over from the 2016 and helping the club reach a then franchise high of 84 days above .500 out of a 109-day season. Despite a 1-5 start to begin the season, his 2017 club reached .500 at 7-7 at Sioux Falls on June 2nd and stayed at or above for 93 days, 83 in a row. With the win on August 26th, 2017 at Gary, Calfapietra won his 900th career game. He hit the 50-win mark for the seventh straight season on August 23rd at home against Cleburne. 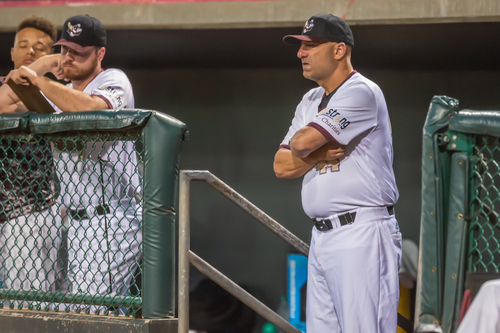 Calfapietra was named the T-Bones sixth manager in the club’s history on November 30, 2016, after a successful 14-year run with the New Jersey Jackals in the CAN-AM League. In 18 seasons in the independent league dugout, he has compiled a 967-820 record. Calfapietra currently boasts 964 wins in his career going into the 2019 season. With 36 more wins, he is set to join St. Paul Manager George Tsamis, former Fargo boss Doug Simunic, current Gary Manager Greg Tagert and second-year Chicago Dogs Manager Butch Hobson in the 1,000-win club in indy ball. Calfapietra has instilled a philosophy of building his teams through helping his players seek positions back in affiliated baseball. 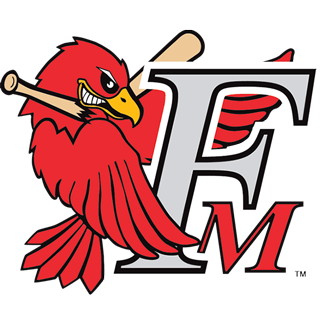 In 2018, Calfapietra led the club to the league title despite a regular season where Kansas City had 8 players’ contracts sold to affiliated clubs and another pair of players signed with AAA Mexico, all en route to winning the American Association Championship. During 2018, the T-Bones promoted a total of 14 players, adding to the four players sold to affiliated ball in 2017. Calfapietra’s efforts have been historic in KCK as he is the first manager in franchise history to guide the club to records above .500 for two seasons, and he became the first to guide the club at or above .500 in back-to-back years. Calfapietra was named American Association Manager of the Year this past season with the T-Bones, his fifth time in his career to earn the honor. Calfapietra was the first manager of the Gary SouthShore RailCats in 2002, going 35-55, a feat that may seem not too monumental at first glance, but considering the team played their entire schedule on the road because of construction delays with their home ballpark, the numbers are impressive. For his efforts, he was named Manager of the Year. He was also awarded the honor in the CAN-AM League in 2004, 2009 and 2012. Calfapietra lives in Collegeville, Pa., with his wife and their two daughters, ages 19 and 13.